Up to 50% off Selected Products: Discount Applies to Selected Lines. 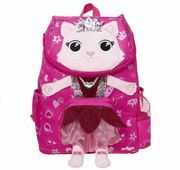 Deja Vu Backpack at Smiggle - HALF PRICE! 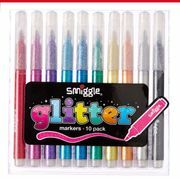 BIG Smiggle Sale - Better Than HALF PRICE! Smuggle Unicorn Iphone 8/7 Case - 72% Off! 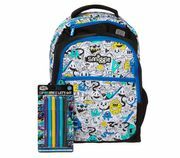 Smiggle | 3 for 2 on Absolutely Everything Instore & Online Now!